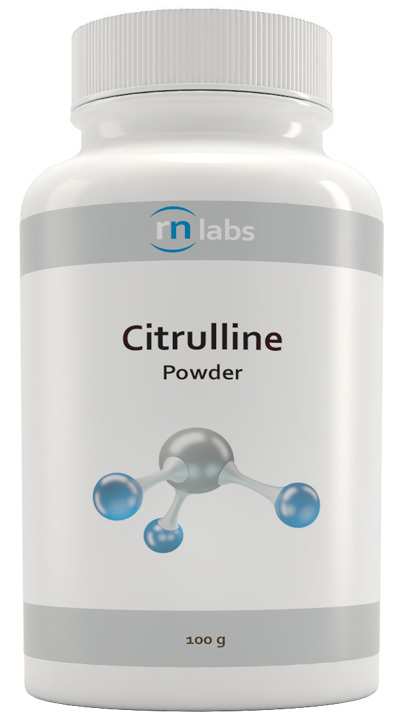 Double-strength omega-3s for increased support. 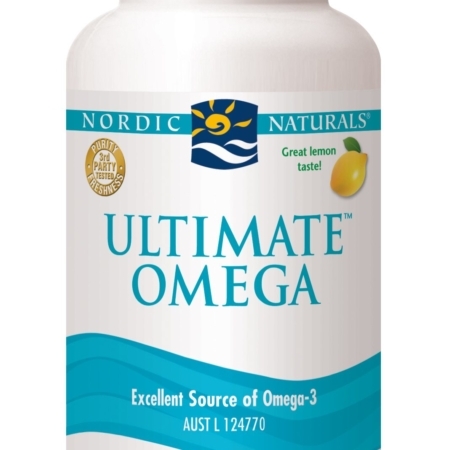 Nordic Naturals’ most popular concentrate, Ultimate Omega offers concentrated support for the whole body. 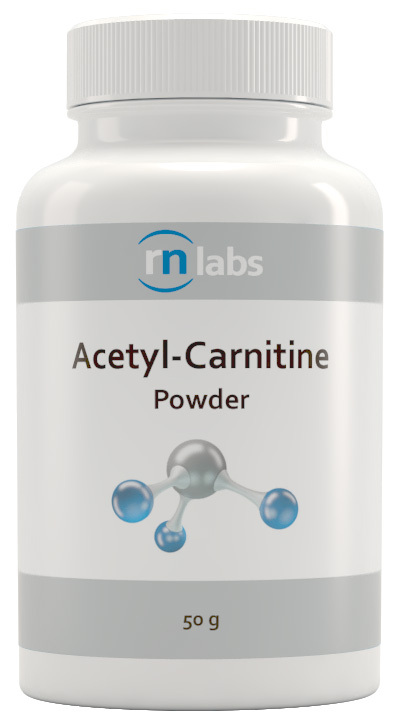 Doctors and researchers worldwide consistently choose this focused formula. Concentrated Ultimate Omega delivers more omega-3s per serving than most other omega-3 products. This means you get more support in a smaller serving.